Subscribe and keep yourself updated! 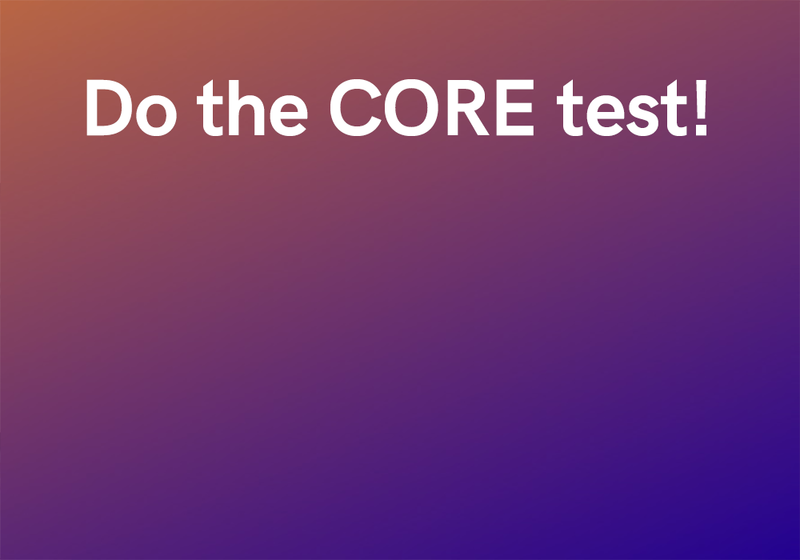 In our blog The Treasury we share knowledge and insights that give qualified arguments for treasury management. With The Treasury we aim to help finance- and business managements to increase profitability through better control and security in all financial transactions. 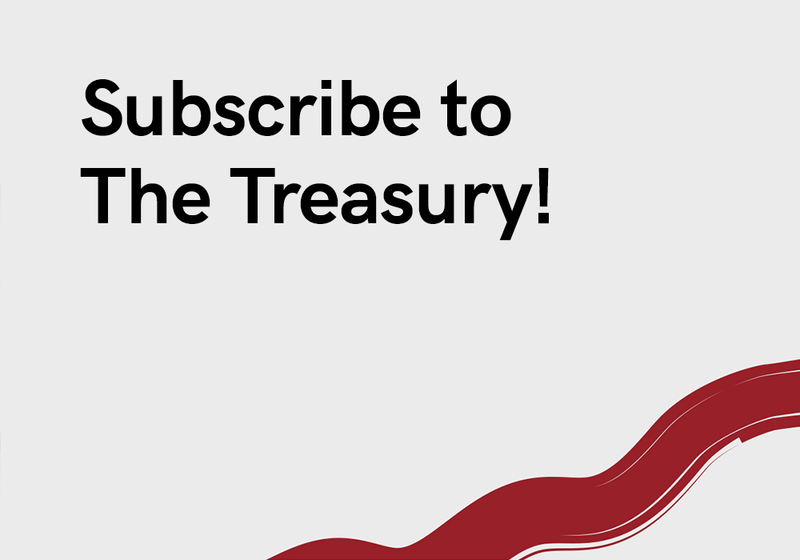 By subscribing to The Treasury you will get all posts straight to your mailbox. And it’s all for free!